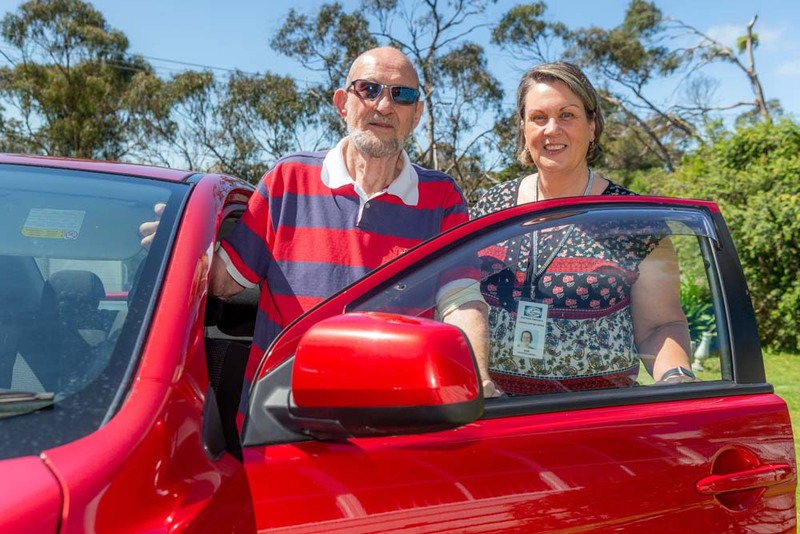 VOLUNTEER drivers are angry and disappointed that a woman who didn’t have cancer used a free transport service to get a lift to a Melbourne hospital for an x-ray. The woman called the Southern Peninsula Cancer Support Group, where some of the drivers are former cancer patients, and asked for a lift to and from hospital. The woman also requested that the service call her on the day of her appointment to wake her up. She then asked for the driver to take her dog to a friend’s home so that it would be looked after. Taking it a step further, the women negotiated with the driver to stop on the trip from Blairgowrie to the city for a cup of coffee that she would need desperately. “We’ll have plenty of time,” she said. On the trip up, the woman confessed that she did not have cancer but had been unable to find anyone else to take her to hospital to have an x-ray and see a doctor. The driver told her that she would take her on this occasion, wait for her and drive her home, but that the service would not be able to take her again. On the way back, the woman asked the driver to take her to the TAB so she could top up her account. The driver told her it was either her dog being picked up, or the TAB. She opted for the dog. The driving service’s principal co-ordinator Jan Harris said the woman’s action had placed pressure on drivers who were stretched to the limits carrying up to 50 patients a week. “We are driving seriously ill cancer patients to hospitals and cancer centres in Melbourne, Frankston and elsewhere on the peninsula – this woman’s action would have cost us $150 in petrol reimbursement and other costs,” Ms Harris said. “It’s unfortunate that someone should abuse our service in this way. A Catholic nun, Sister Carmel McFaull, founded the cancer support service more than 30 years ago. Sister Carmel, awarded an Order of Australia in 2007, started by driving a young Sorrento woman with breast cancer up to the city for treatment. When locals heard of Sister Carmel’s actions, others offered to help leading to the formation of the cancer drivers’ group. The group desperately needs more drivers and money to help with its work. Anyone willing to help can ring the group on 0429 624 375.